Hot Deal – PIXMA PRO-100 Printer + 50 Sheets Photo Paper for $34 ! ">Hot Deal – PIXMA PRO-100 Printer + 50 Sheets Photo Paper for $34 ! Hot Deal – Canon 70D w/ 18-135mm Lens Kit for $1,099 ! ">Hot Deal – Canon 70D w/ 18-135mm Lens Kit for $1,099 ! 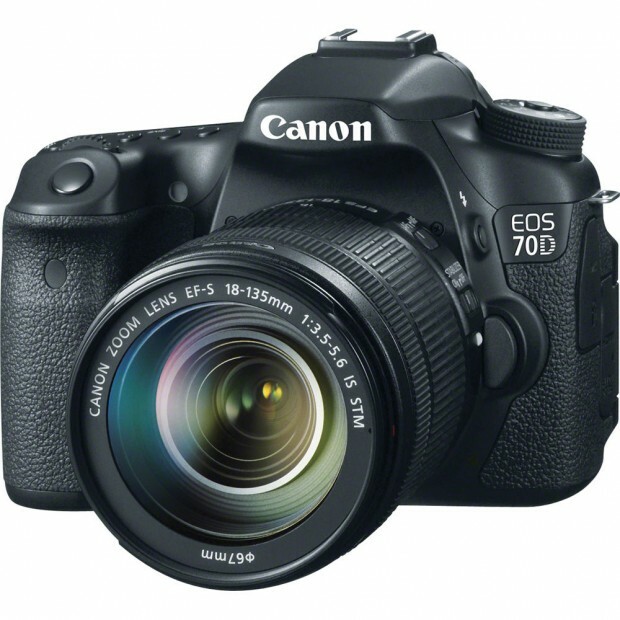 eBay.com top rated seller Get It Digital has a hot deal on Canon EOS 70D. 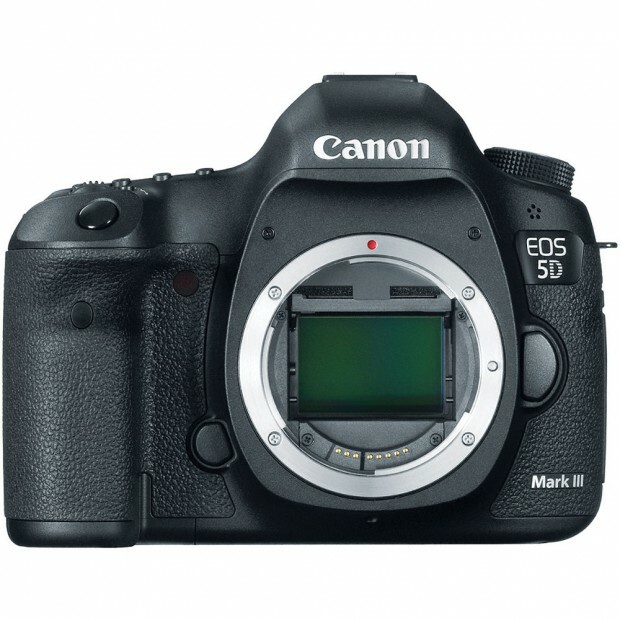 Hot Deal – 5D Mark III for $2,559, 1D X for $4,999 ! 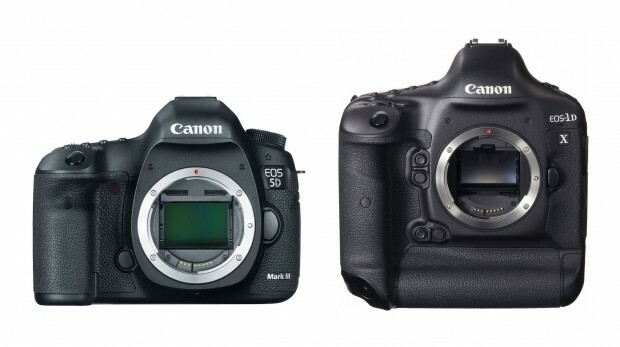 ">Hot Deal – 5D Mark III for $2,559, 1D X for $4,999 ! eBay.com top rated seller All New Shop has a deal on Canon EOS 5D Mark III. Hot Deal – Sigma 18-250mm f/3.5-6.3 DC Macro OS HSM for $249 ! 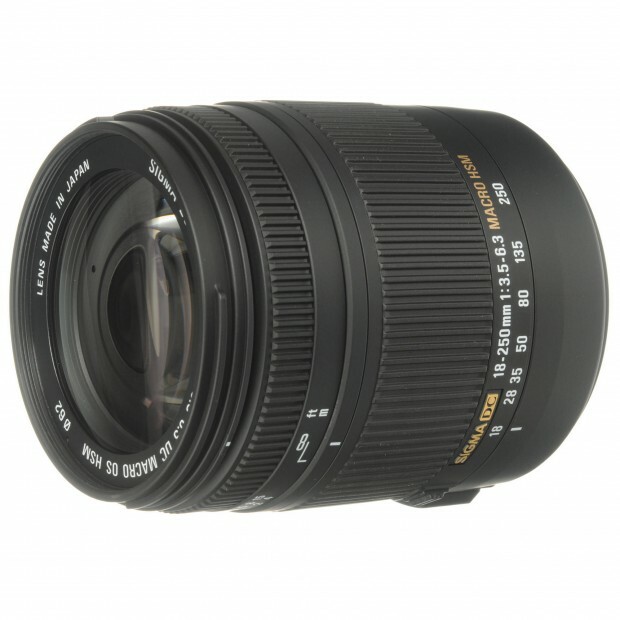 ">Hot Deal – Sigma 18-250mm f/3.5-6.3 DC Macro OS HSM for $249 ! Sigma authorized dealer BeachCamera via eBay.com has a hot deal on Sigma 18-250mm f/3.5-6.3 Macro lens. Shutterfly.com has 16″x20″ Photo Print for $5. 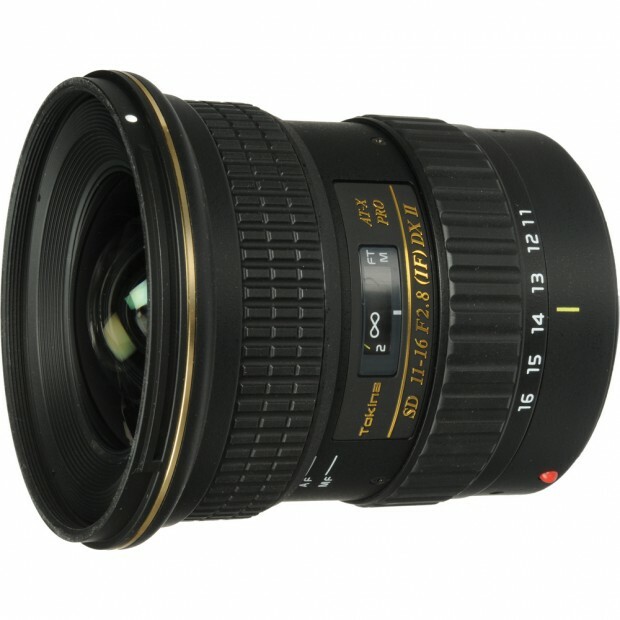 Tokina authorized dealer Adorama Camera via eBay.com has a great deal on Tokina AT-X PRO DX-II 11-16mm f/2.8 lens. Hot Deal – Canon 5D Mark III for $2,574 ! ">Hot Deal – Canon 5D Mark III for $2,574 ! eBay.com top rated seller Get It Digital has a hot deal on Canon EOS 5D Mark III. Deal Expired ! 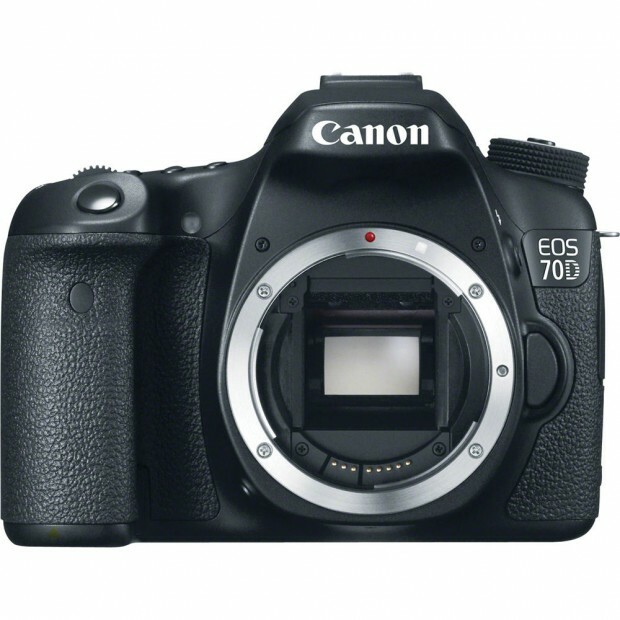 Canon USA direct store now has sales on refurbished Canon EOS 70D. This is first time that refurbished Canon EOS 70D get discounted. You can save 15% on Canon EOS 70D at Canon USA direct store. Canon USA Direct Store has two refurbished standard prime lenses at a very low price. 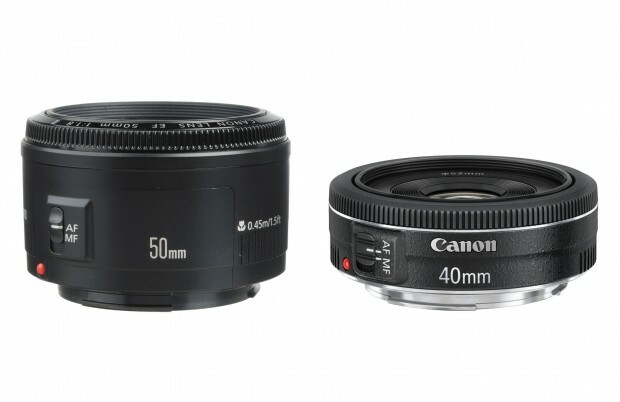 You can save 30% on these two lenses. Hot Deal – Canon 5D Mark III for $2,559 ! ">Hot Deal – Canon 5D Mark III for $2,559 !